Budget Hostel is nice and comprising 5 story-building, strategically located in backpackers District of Ho Chi Minh City, giving very convenient access to the major tourist location in Ho Chi Minh City. 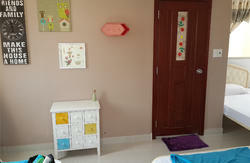 A comfortable clean room is facing to the city view; with a well-insulated windows to kept the bed room quiet from the traffic. A comfortable Bunk bed with a comfy spring mattress draped with special linen for your good sleep; bright room is well equipped with full facilities including air-conditioning, safety lockers, FREE WIFI ; its clean private bath room with nice hot shower. Free use 10 minutes of foot massage machine with booking in advance at reception and free rental of mobile phone. Looked after by friendly helpful staff and best facilities of room, Budget Hostel provide you a cosy, clean comfortable stay with us during your visit. *Check in time 13:00 Check out time 12:00*Pets are not allowed. *Cancellation three days before no fee will be charge. *Smoking is strictly not allowed, except outside lobby. *No visitor allowed in the resident area except lobby. 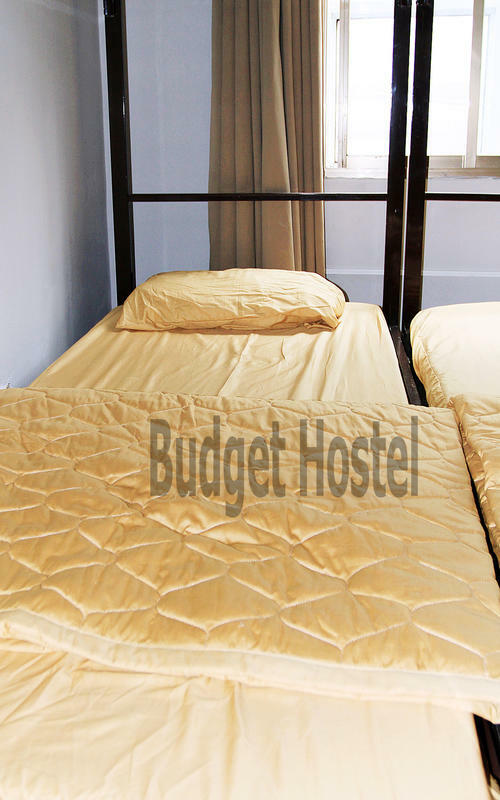 Budget Hostel is centrally situated in the hustling tourist area of District 1, where you can find something homey right in Ho Chi Minh City. 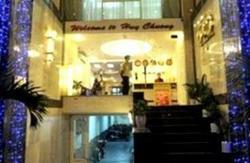 The strong point of our location is quite off the main street named Cong Quynh, sheltering you in the large and safe alley numbered 102, keeping the rooms quiet from the noise of traffic. How can you find a very convenient way to get to most tourist attractions and useful services? They are just a short walking distance from the Budget Hostel.